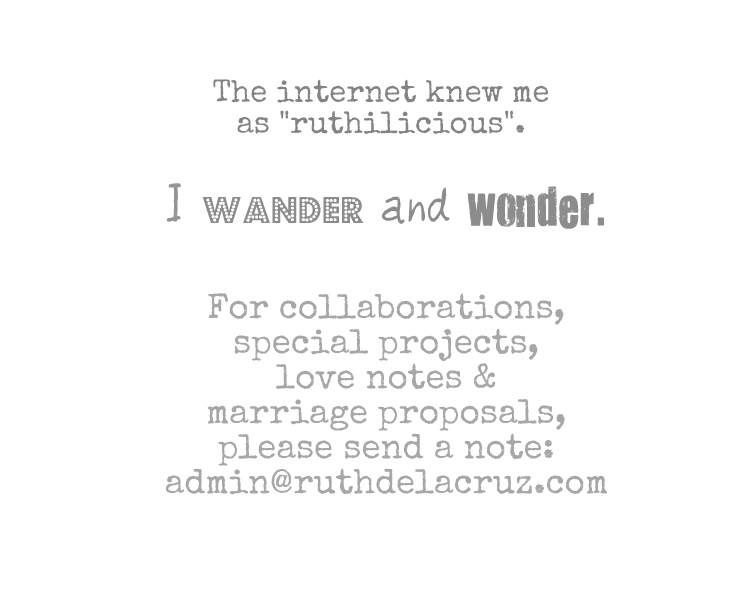 ruthdelacruz | Travel and Lifestyle Blog : My Sassy Chef's New Year Giveaway Contest! My Sassy Chef's New Year Giveaway Contest! 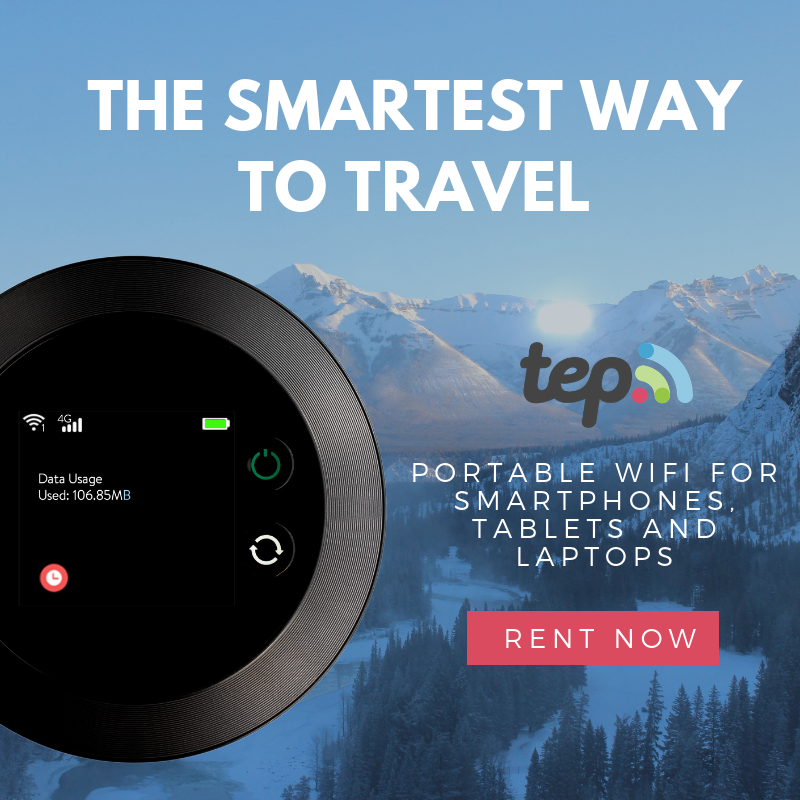 Alot of bloggers are giving away cool prizes online, and My Sassy Chef is one of us (yes, it is "us" - as my contest is still open!). 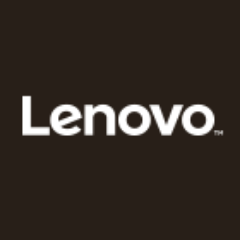 Very simple steps to do to get a chance to win these cool prizes. 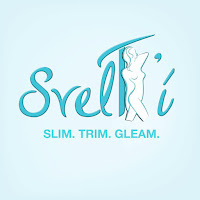 Just follow her through Twitter, or Facebook, or blog about her contest! Contest ends on December 31, 2010. 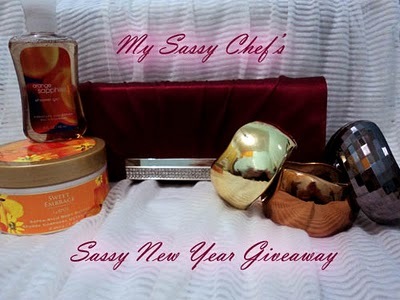 To read the full mechanics, visit her at http://mysassychef.blogspot.com/2010/12/sassy-new-year-giveaway.html. © ruthdelacruz | Travel and Lifestyle Blog : My Sassy Chef's New Year Giveaway Contest!